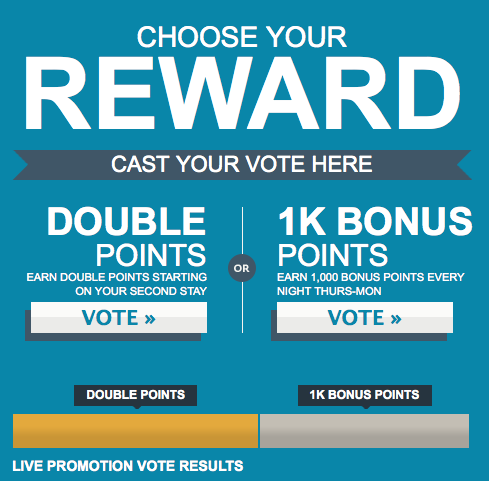 A fitting end to September with a brand new feature from Rewards Canada! Also fitting that as of September, Rewards Canada is now 13 years old! Sometimes it is hard to believe that we have been at this for so long but all we can say is that Rewards Canada would not be where it is today without the help of our readers, subscribers, advertisers, partners and more! So thank you all for an amazing 13 years! We are looking forward to the next 13! 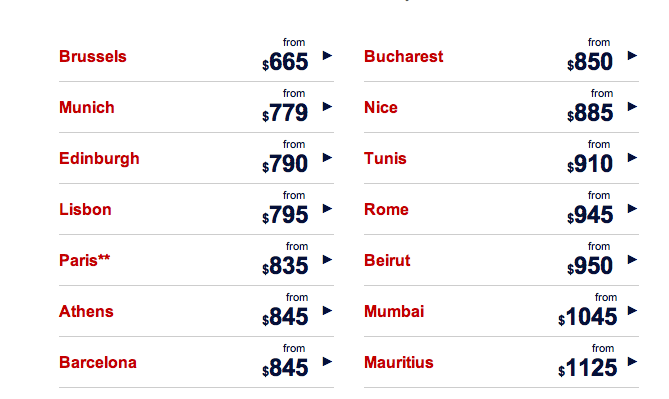 The latest set of Air France KLM Flying Blue promo awards are out for travel in Dec & Jan, however once again no Canadian cities are included. See the link below in the bonus offers section for more details.